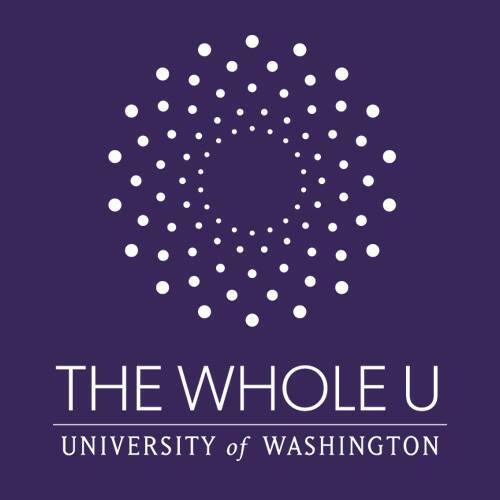 Thursday, Apr 4, 2019, 12 – 12:45 p.m.
As part of UW Walk Week, organized by The Whole U, join ambassadors from UW Sustainability and the UW Tower Green Team for a walking sustainability tour on campus. The walk is focused on campus sustainability and will be 45 minute in length. We will start with viewing the interactive recycling bins at the HUB, walk to the Medicinal Herb Garden, view the “wildlife” tree and heron nests and see the new Life Sciences building. An optional meet-up point is the UW Tower Lobby but the walk will then be 1 hour to allow for time to walk to the HUB.